Plassey College, affiliated to Kalyani University, invites Online Application for Online Admission to B.A Honours/General Programme Courses for academic session 2018-2018 under CBCS Semester pattern. Check Plassey College Provisional/Final Merit List 2018. Ranaghat College, is one of the best general degree college, invites Online Application for admission to B.A/B.Sc 3 Years Honours/General Programme Degree Courses under new CBCS Semester Pattern for academic session 2018-2019. Check Ranaghat College Provisional/Final Merit List 2018. 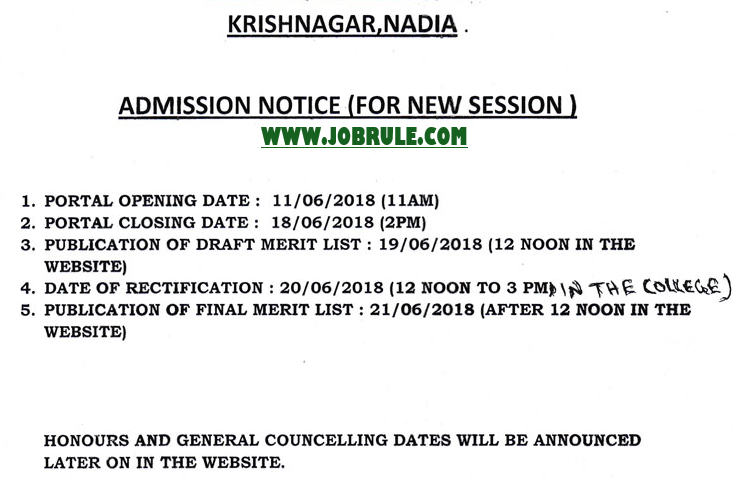 Krishnagar Government College , is one of the best general degree college in Nadia district, invites Online Application for Admission to B.A/B.Sc Honours/General Programme Courses for academic session 2018-2018 under new CBCS syllabus and semester based examination pattern. 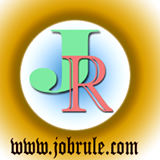 Check Krishnagar Government College Honours/General Provisional/Final Merit List 2018. Bethuadahari College affiliated to University of Kalyani, invites Online Application for admission to Under Graduates Hons/General degree courses for 2018-2019 Academic session under New CBCS Semester Patter & Syllabus . Check Bethuadahari College Provisional/Final Merit List 2018.